Sam Roon’s Top 10 Albums Of 2015! I feel like 2015 produced an incredible amount of albums from every corner of the planet. There are new bands popping up everywhere to take the heavy genres to the next level, and many established bands have been releasing some of the best albums of their careers. It’s awesome to see so many people invested in the scene I love and I’m happy to get the opportunity to share some of the highlights from this year. That said, it’s always hard to put a list like this together when you haven’t listened to every single album that’s come out… it’s unfair really. Not to completely kill the credibility of my list, I’ve let my ears bleed to a lot of good metal and feel like I’ve got a solid lineup to share with you guys. So without further BS, here are my top 10 albums for 2015. 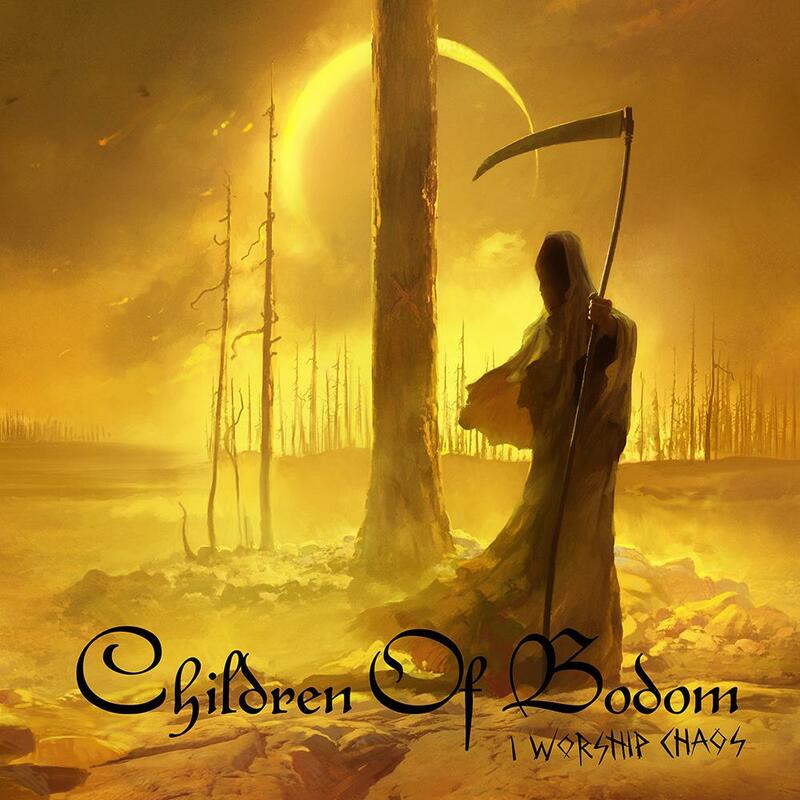 My first impression of the latest Children of Bodom album was that I felt it touched a lot on the old-school COB music. As the album progresses it becomes clear that I Worship Chaos is much more than getting in touch with their younger-selves. The record has a mix of many different elements, old and new COB and they even tried some things they haven’t done before. Those aren’t the reasons I have this album on my list, however. I Worship Chaos has a couple of songs that I feel are standouts for Children Of Bodom’s entire catalogue, including the title track of the album, “I Worship Chaos.” There are also a few bonus cover songs that are really fun; “Mistress of Taboo” by the Plastatics, “Danger Zone” by Kenny Loggins, and “Black Winter Day” by Amorphis. Children Of Bodom never hesitate to show they are having a good time, and that essence really resonates with me. If you haven’t had a chance to spin this record yet, you should take a minute to see what the guys are up to these days! 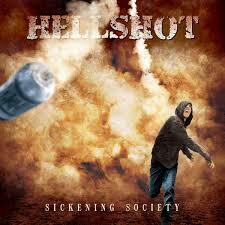 I have to include Hellshot on my list this year because not only is the new album a powerful example of the aggression coming out of the New York City underground right now, it’s also the best set of songs Hellshot has produced to date. This record is awesome and this band is only getting better. It’s great to see these guys growing musically and I’m really happy for them. I’m also happy to know that the scene that I call home is evolving in ways I could have only imagined a few years ago. Hellshot has put together an album that I’m happy to showcase as a product of that with Sickening Society, and I hope everyone will support this great underground metal band. I have to admit my own failure here. 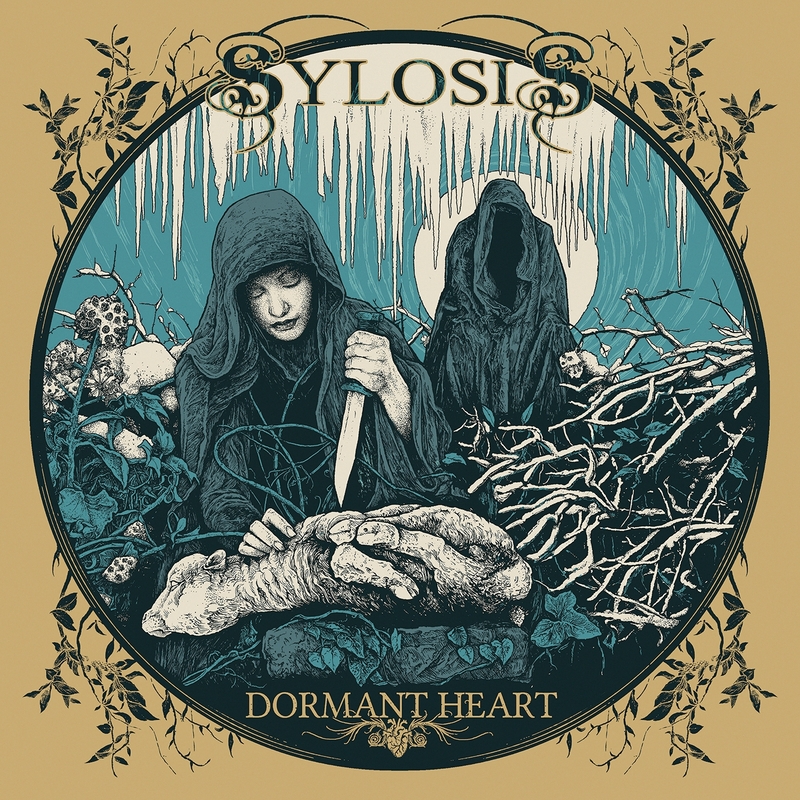 Sylosis released “Dormant Heart” so early in the year I completely forgot about it until just recently while I was at my friend Jason’s house and he was blasting it. All the buzz from this one happened so early on that it was undeservingly off my radar. Luckily for me I was reminded about it in time to include it here and I’m so happy about that! Anyway, “Dormant Heart” is an aggressive record that has a huge focus on melody, without compromizing the brutality. 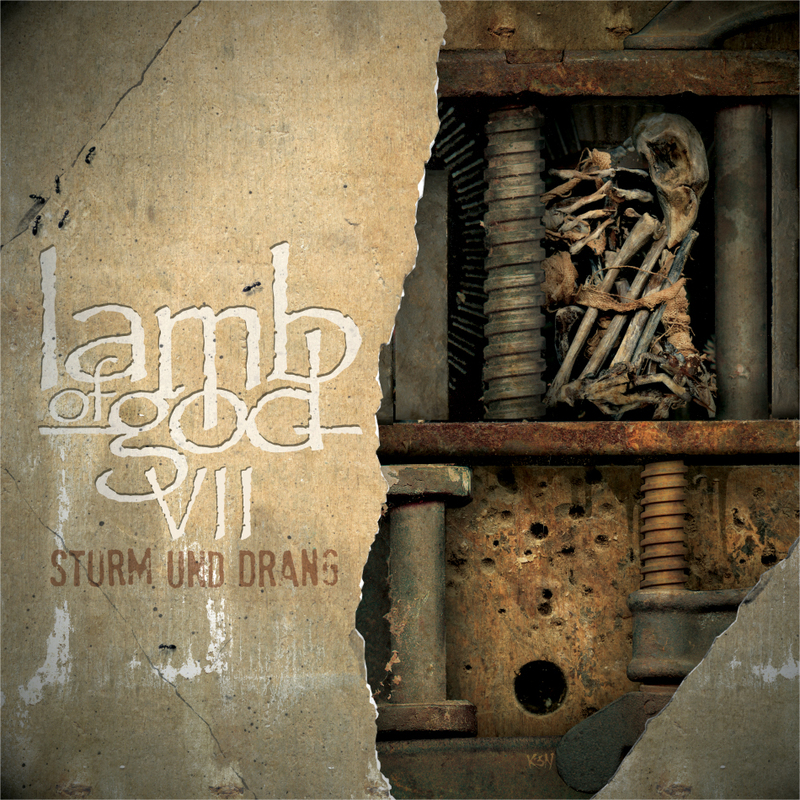 There are parts to this record that portray an agonizing pain which only makes the music even more brutal. Sylosis has a way of gripping you tight and making you feel like something epic is about to happen. It’s an awesome example of how to get a person’s emotions involved in aggressive music. Amorphis has been on an ever-evolving journey for several decades. Their unique sound has grown and you can see the influence they’ve had on the Finnish metal scene. From the early albums inspiring a vast range of bands, to recent years where Amorphis has finally settled into their role as leaders in the scene in Finland, their success has made them a household name. 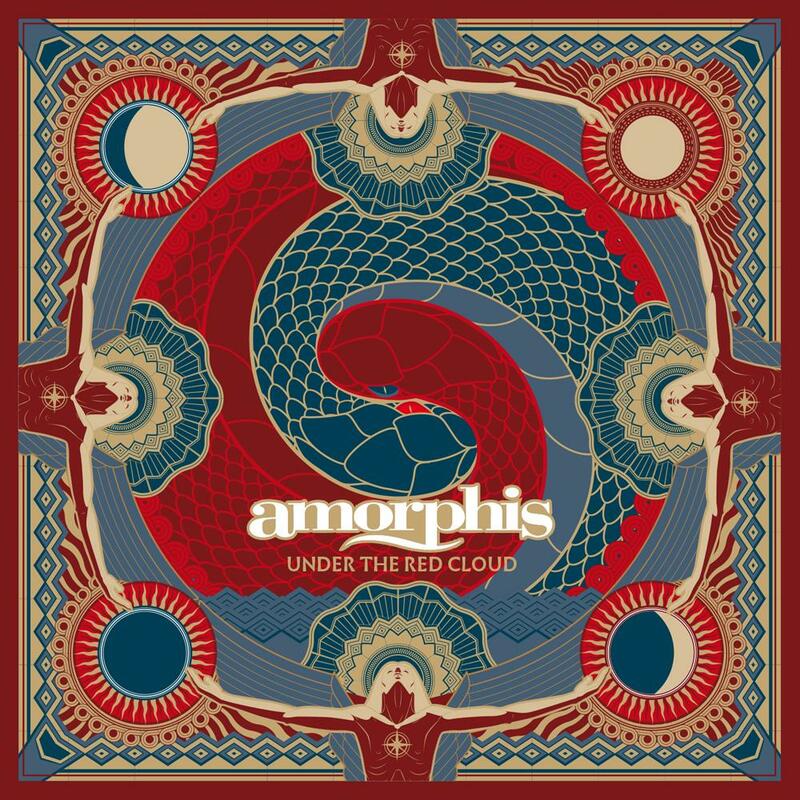 It’s almost as if everyone needs to give credit to Amorphis these days. Under the Red Cloud is a perfect example of why they deserve that social stigma. The album is beautiful, aggressive and packed with creative features that make me wonder how these guys can continue to be innovative when it feels like each album is a peak of what is possible. This is a fantastic record. 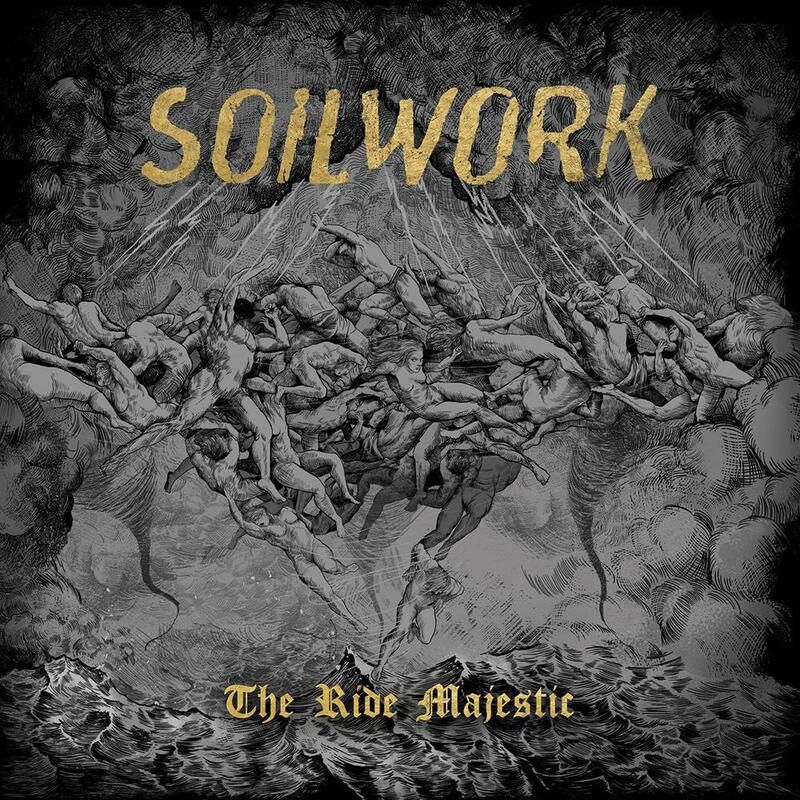 To say it in short, The Ride Majestic is classic Soilwork. If you love this band then you need to own this record. The guys have put together another record that reinvigorates their classic sound and have done so in a way that doesn’t sound stale at all; it’s more of the same, without being the boring, “more of the same.” There are songs on this record that will easily be your new favorite Soilwork song. The guys also bring that Swedish death metal aggression to the table full-force and show you why they are the sound so many bands copy. The Soilwork guys should be really proud of this record. 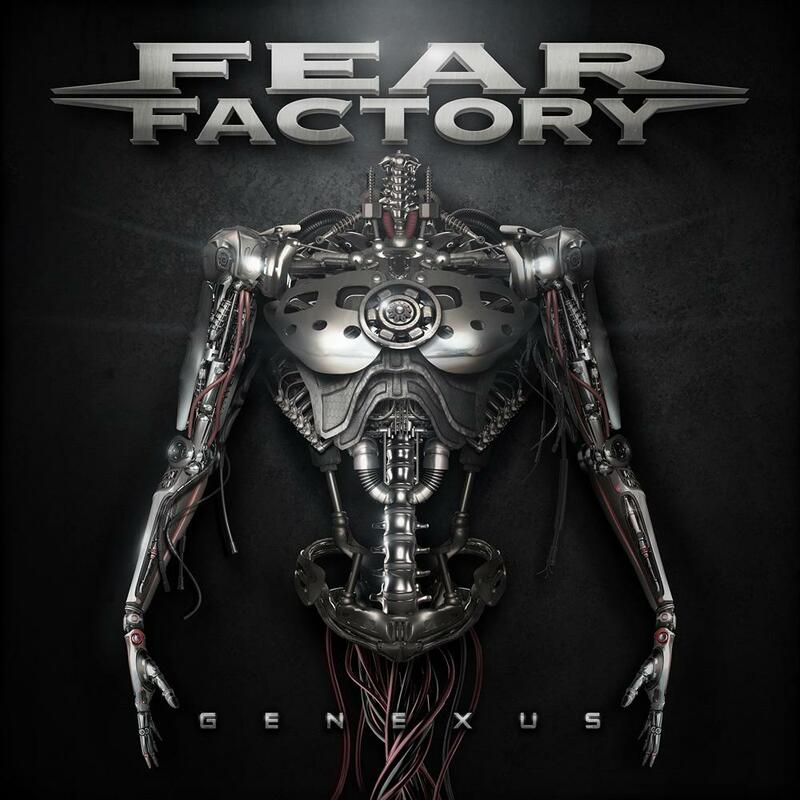 I’m going to have to agree with Jason Zins in his 5 out of 5 album review of Fear Factory’s, “Genexus” when he says, “Fear Factory have created their perfect album with Genexus.” Genexus is definitely one of Fear Factory’s best albums in my opinion. It’s amazing to me how the guys have been able to stay true to their sound for so many years and yet still give birth to something new and exciting with each record. Their continued success is a testament to the importance of a legendary band that set the trend for so many who came after them. Fear Factory has been, and continues to be, one of the best bands of our generation. Genexus is a must-have album. BTBAM is a band that has taken a long time for me to get into and I have to say that I’m glad it’s finally clicking for me. This band is wildly creative and seems to write music that doesn’t care much for aiming at gaining popularity. 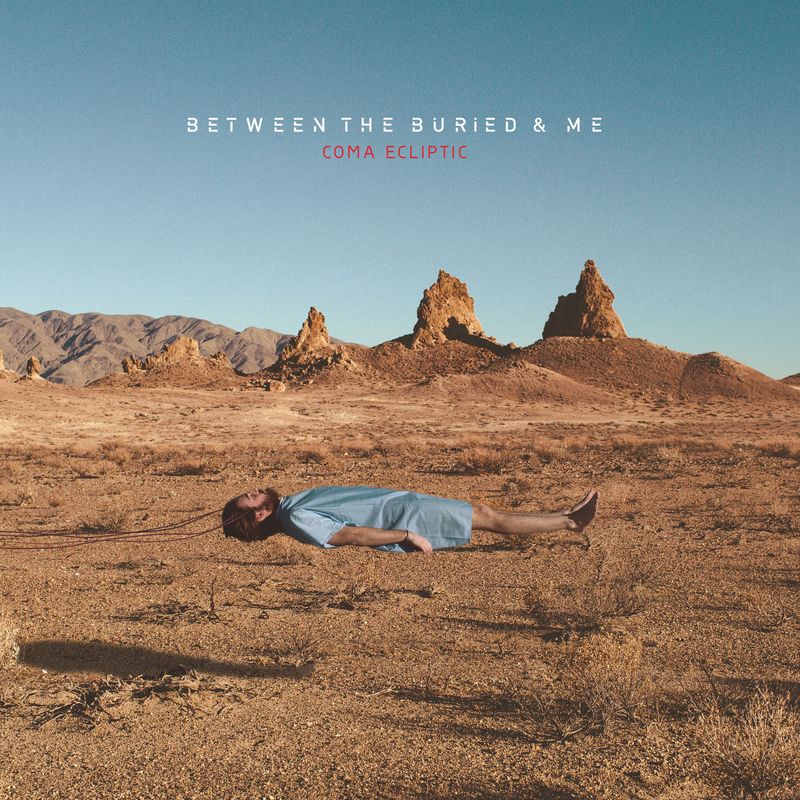 Coma Ecliptic is an album that is both progressive and aggressive, while also beautiful at times. This is an area where Between The Buried And Me have always excelled, and this record is no exception. There is something about this new release that speaks to me more than other albums. It could be the vocal performance or it could just be that I get their point more this time than on other albums. Either way, this record has something going on that has resonated with me in 2015 and I almost feel guilty for not having supported them consistently over the years. 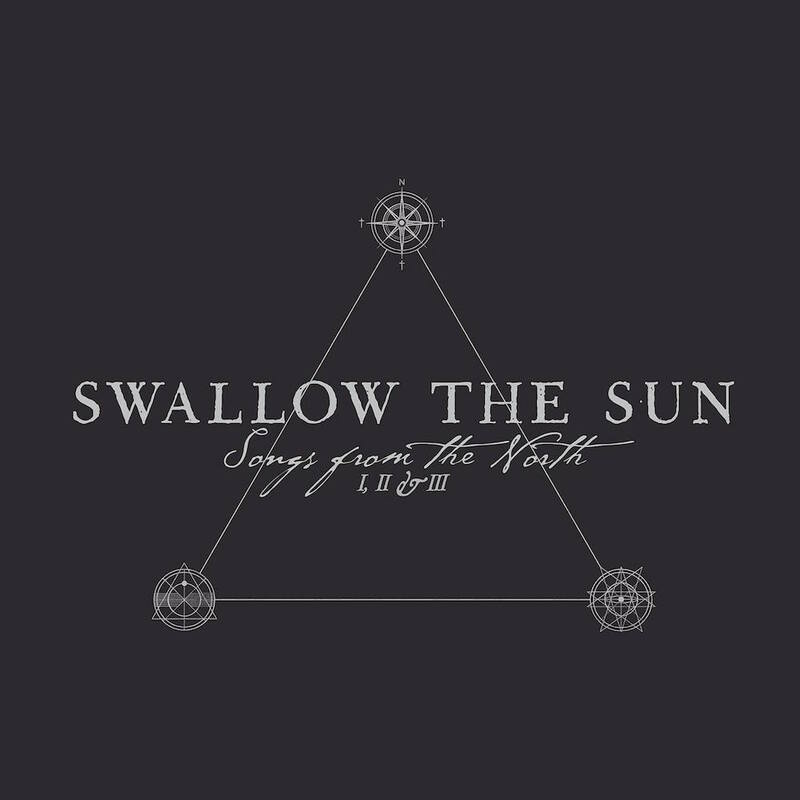 Jamie Lee said in his review of Swallow The Sun’s, “Songs From The North I, II & III” that the Finnish doom metal titans have, “as with Emerald Forest and the Blackbird, they have raised the bar yet again.” It’s really such a true statement. The truth is that Swallow The Sun continues to innovate musically, while still staying very true to who they are. To be completely honest, if they had released each of these disc’s as individual records, all three would probably have made my top ten. Each record is a creative masterpiece in its own. The band didn’t cut corners anywhere in delivering the onslaught of music that make up this gigantic release. The mix is perfect, the execution is stronger than ever, the vocals are a work of art, the songwriting gets better and better and the entire band sounds more motivated than they’ve ever been. It’s an amazing set of records. Scale The Summit is one of those bands that you wind up listening to way more than expected simply because you get pulled into their musical world and lose track of yourself. As the music grooves and weaves in and out of different feelings, you too are taken on a mental journey that pulls at your senses and encapsulates you. I find myself getting captivated by everything that’s going on in “V” and yet also emmersed in my own thoughts until I realize that almost the whole album has gone by and I’ve barely thought about what’s gone into it. 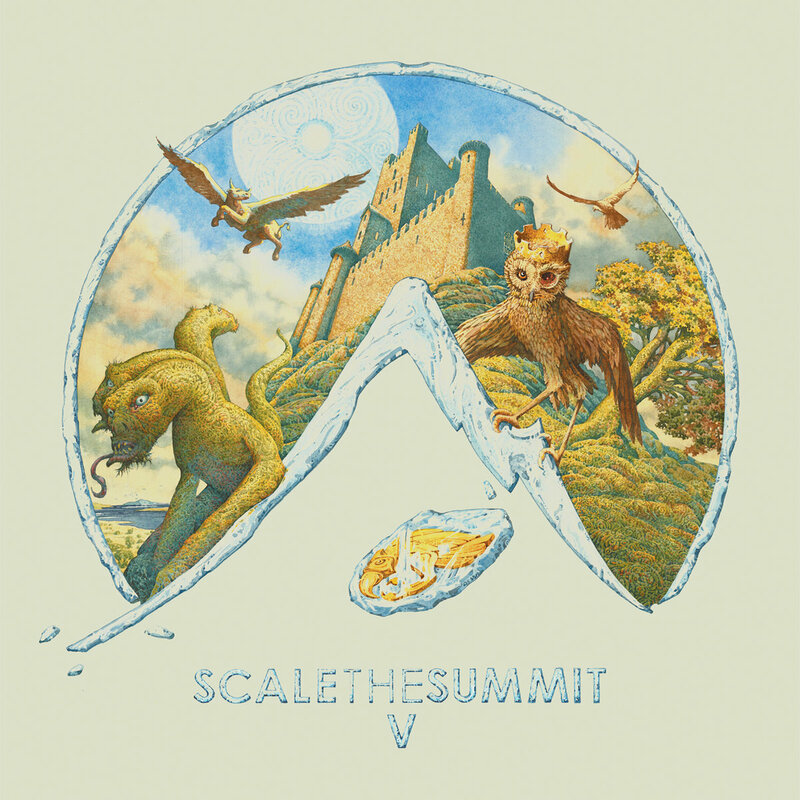 Scale The Summit have put together another record that shows you exactly what music is capable of doing. It’s a masterpiece to say the least.